FiLMiC Pro is excited to announce the release of our latest update: FiLMiC Pro v5.4 . With the announcement of the new iPhone 7 and especially the iPhone 7 Plus, our development team immediately began work to support the new dual lens option on the iPhone 7 Plus! Now you will see Wide, Tele, Zoom and Selfie. The Wide lens allows for the widest field of view and is great for establishing shots. The Tele is a fixed 2x lens that is great for close-ups. Full manual controls and digital zoom capabilities are available on the Wide and Tele lenses. The Zoom lens option features the new optical zoom capability of Apple’s iSight Duo lens. This lens offers powerful zoom performance up through the optical 2x and beyond using digital zoom for 2-7x. The zoom lens cannot support manual controls for focus, exposure and white balance. 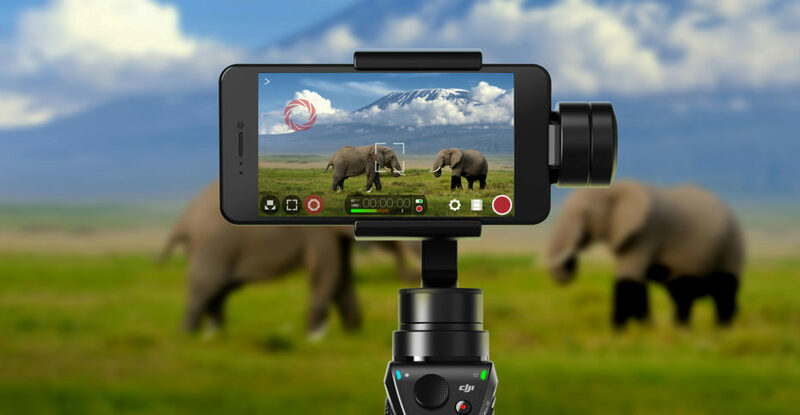 Another major component of this update is support for the DJI OSMO Mobile handheld motorized gimbal. Through the FiLMiC Pro Hardware Menu you will be able to control the follow elements within FiLMiC Pro while using the DJI OSMO Mobile. 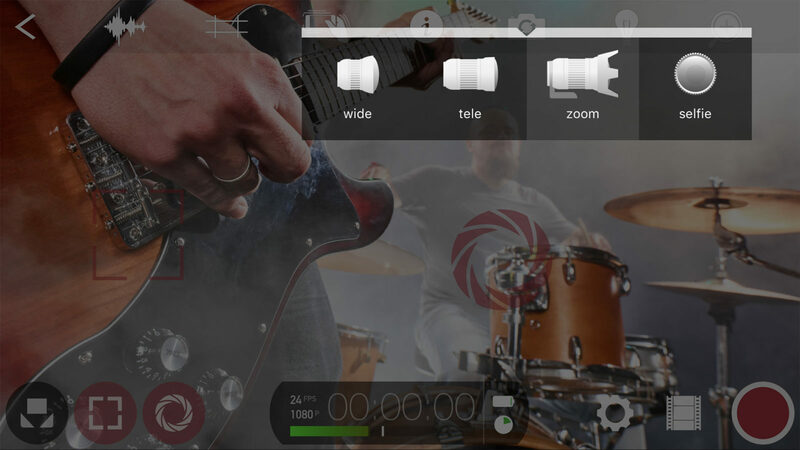 We are excited about what this new technology will mean for the future of mobile filmmaking! If you have awesome footage created with FiLMiC Pro we would love to see it! Tag your footage #FiLMiCPro or email us a link to content@filmicpro.com. If you email a link, be sure to include a little about yourself and the story behind the story! Filed under FiLMiC Pro, News. Tagged DJI OSMO Mobile, filmic pro, mobile filmmaking, OSMO.